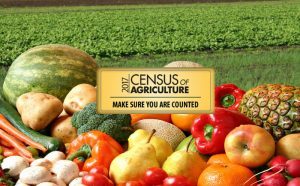 The U.S. Department of Agriculture’s (USDA) National Agricultural Statistics Service (NASS) is wrapping up da ta collection for the 2017 Census of Agriculture. To stay on track for data release in February 2019, the deadline for submitting the paper questionnaire is June 15, 2018. Farmers and ranchers who have not responded by June 15, 2018 still have until the end of July to complete the Census online through the secure website found on the cover of their Census form. 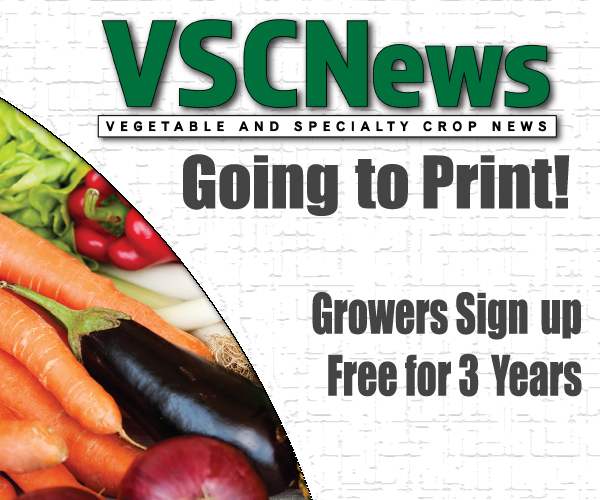 Phone follow-up and personal interviews will also continue through July.